Ambassador Schuwer to renew historic ties with Orange County, Va. In 1734, Lt. Gov. 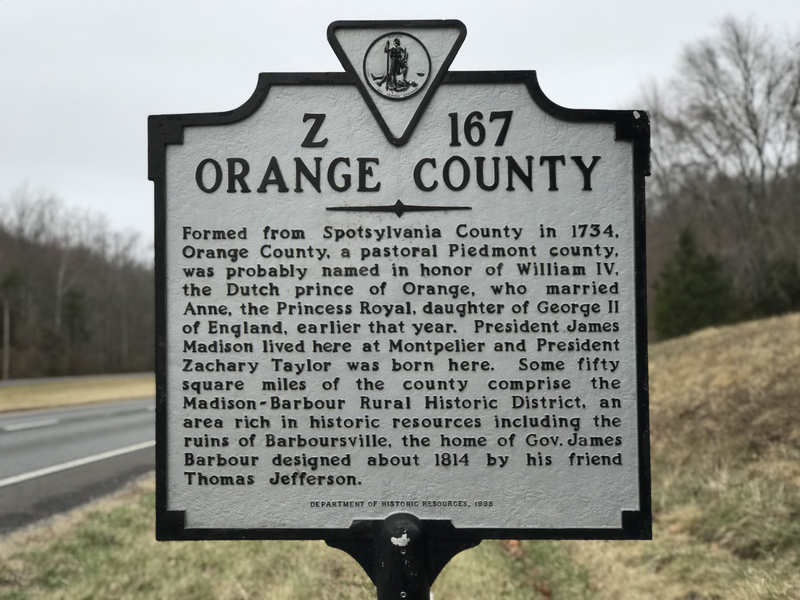 William Gooch named Orange County in honor of the marriage of Dutch Prince William of Orange and British Princess Anne. 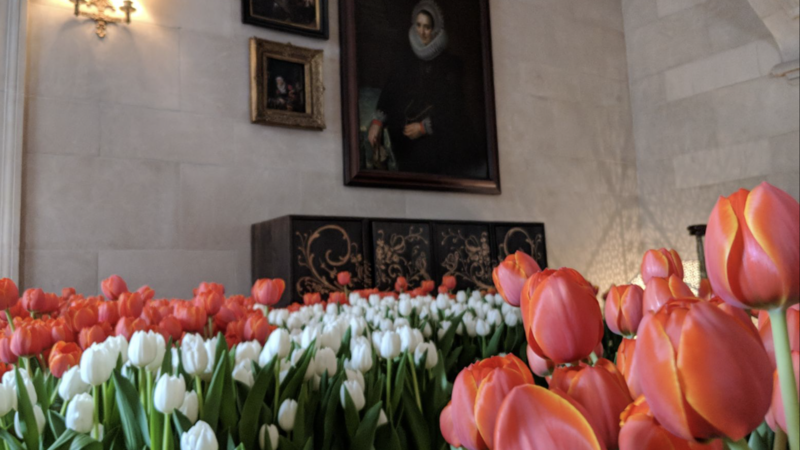 This month, on the eve of their 284th wedding anniversary, the Netherlands Ambassador Henne Schuwer will visit the region to renew the historic ties between the Kingdom of the Netherlands and Orange County. Ambassador Schuwer will host a roundtable with the many Dutch-American entrepreneurs in the region, such as Battlefield Farms, American Color, and Moerings. These companies are deeply rooted in Orange County and connected to the Netherlands. At James Madison’s Montpelier, Ambassador Schuwer will discuss current events with Orange County High School students and reach out to Orange County officials. 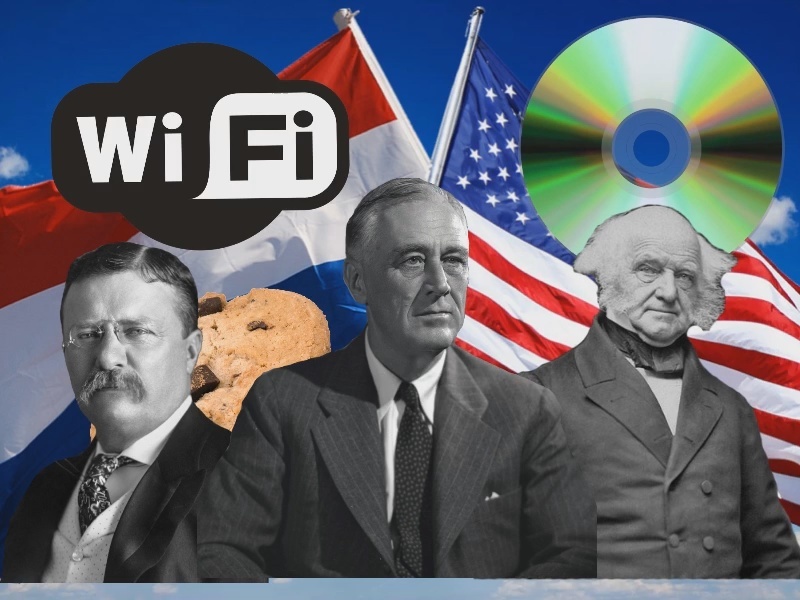 Ambassador Schuwer will conclude his visit at the Netherlands Market event in Lake of the Woods (Locust Grove, Va.) where the Dutch-American companies will present their products to a general audience. 10:30 a.m. to 11:50 a.m. 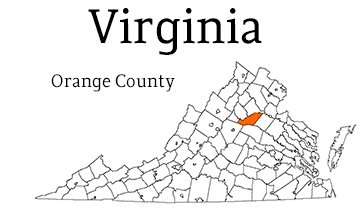 Welcome ceremony at Jerry van Hoven’s Battlefield Farms, Orange, Va.
10 a.m. to 12 p.m. Netherlands Market in Lake of the Woods, Va.
Reporters interested in the visit should contact Carla Bundy of the Dutch Embassy at cy.bundy@minbuza.nl or 202-274-2632, and Lori Landes-Carter, Tourism Manager, 540-661-5324. 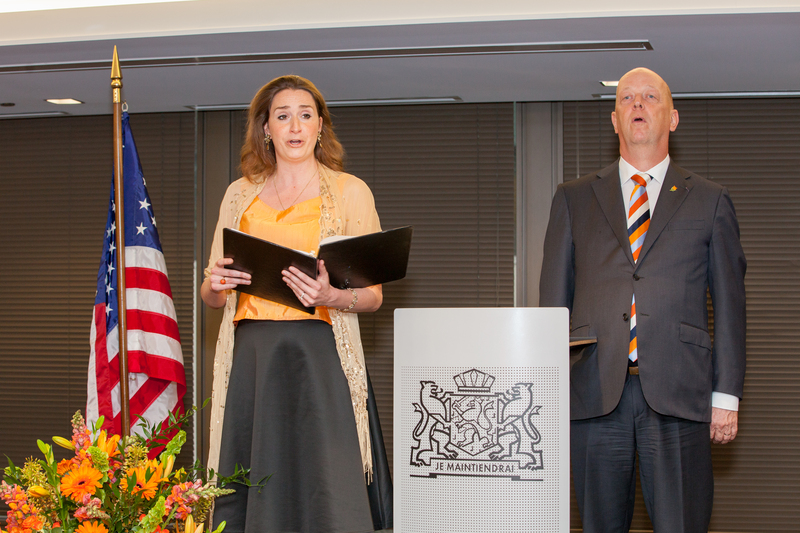 You can follow the visit on Twitter using #NLinOrangeVA. Below, Ambassador Schuwer talks about the story behind the naming of Orange County, Va. You can also read it here.